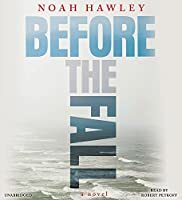 Jamie Grimm is back and better than ever in the third episode of James Patterson's bestselling I FUNNY series. Finding himself one step closer to his dream of being the best kid comic in the world, Jamie faces his biggest challenge yet. Journeys once again to the twin worlds of Kelewan and Midkemia--first seen in the popular Riftwar Saga--in the first volume of the new Serpent War Saga as Eric and Roo pursue their destinies and face a dark serpent race. Tour. 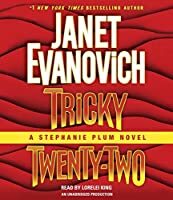 Janet Evanovich · Blackstone Audio, Inc.